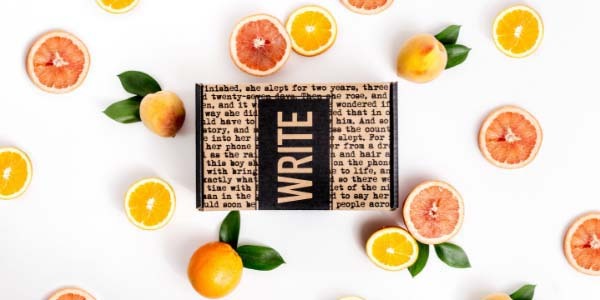 Send a starving artist a digital gift card this holiday season and let them choose writerly gifts from our shop or a subscription to our boxes. Your recipient will receive an email with a coupon code they can use when shopping. They'll be so grateful you might just become the hero in their next book! Or the villain, if that's more your style. You do you.